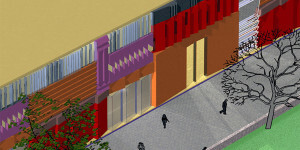 CHINA TOWN SQUARE: color and form combine to create a shopping and professional square with an international flavor. 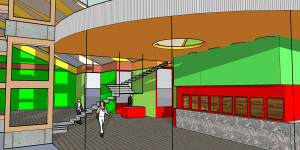 Design for a franchise to be built in neighborhoods desiring a custom selection of lighting fixtures for homes, condominiums and townhouses. 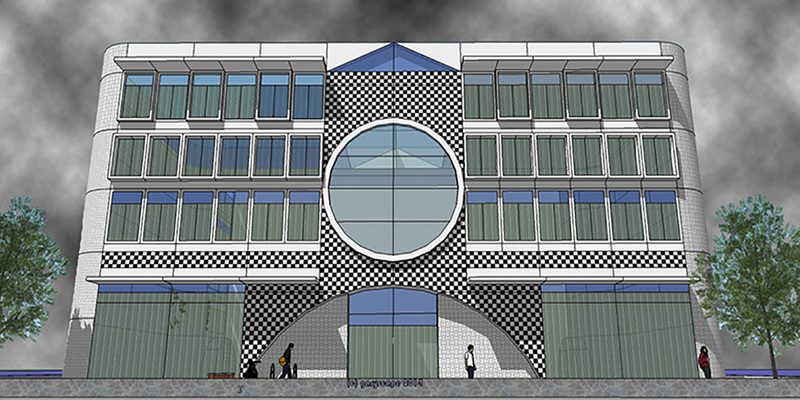 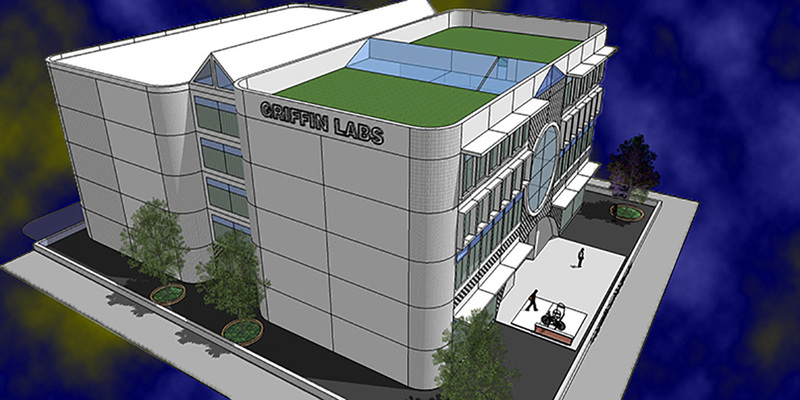 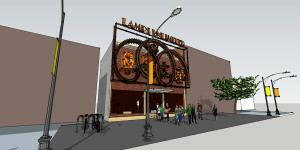 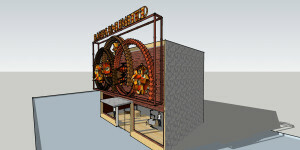 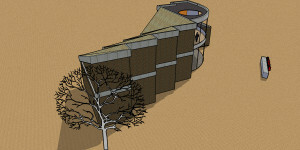 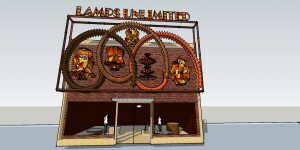 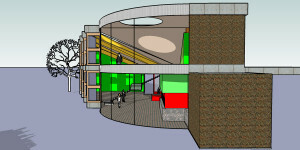 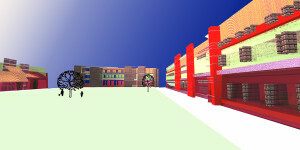 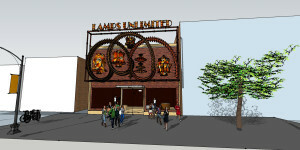 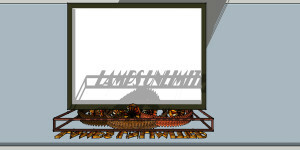 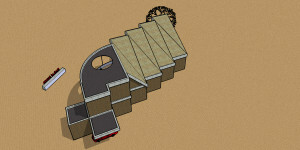 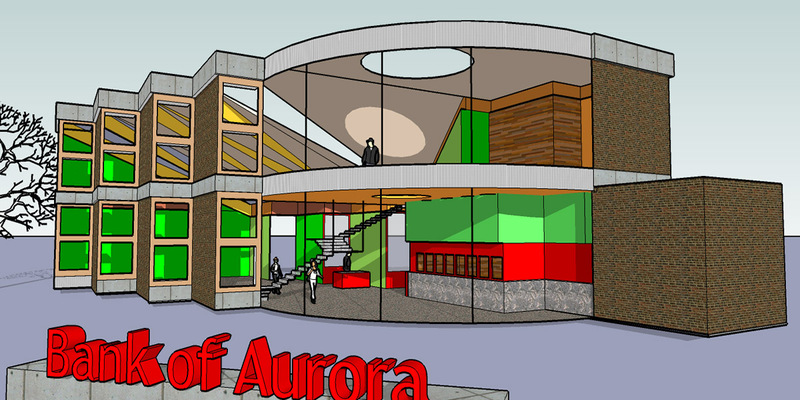 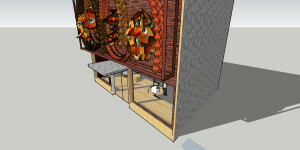 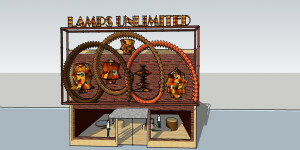 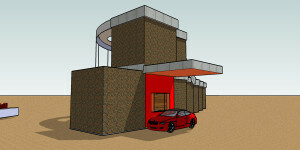 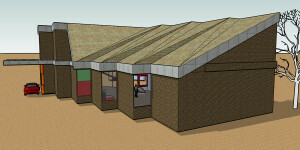 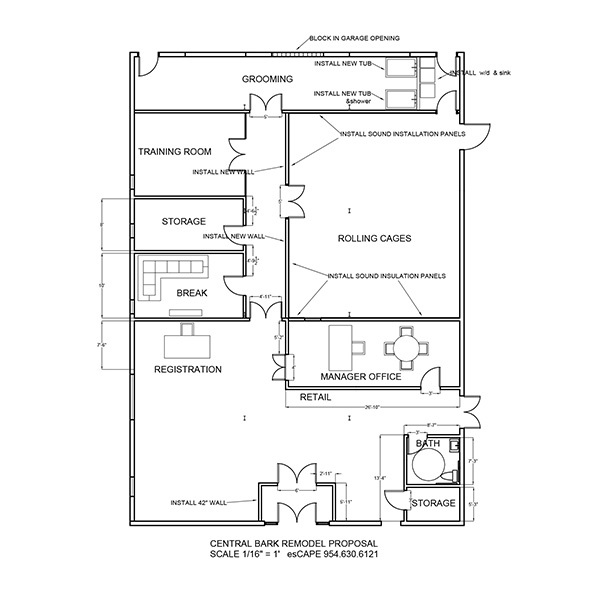 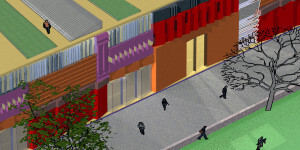 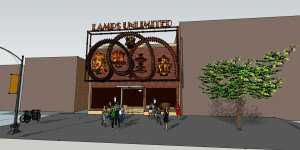 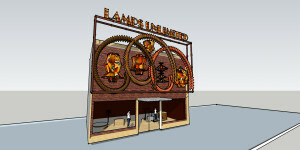 Lively design of the store front will be a brand emblem and an attraction for customers.